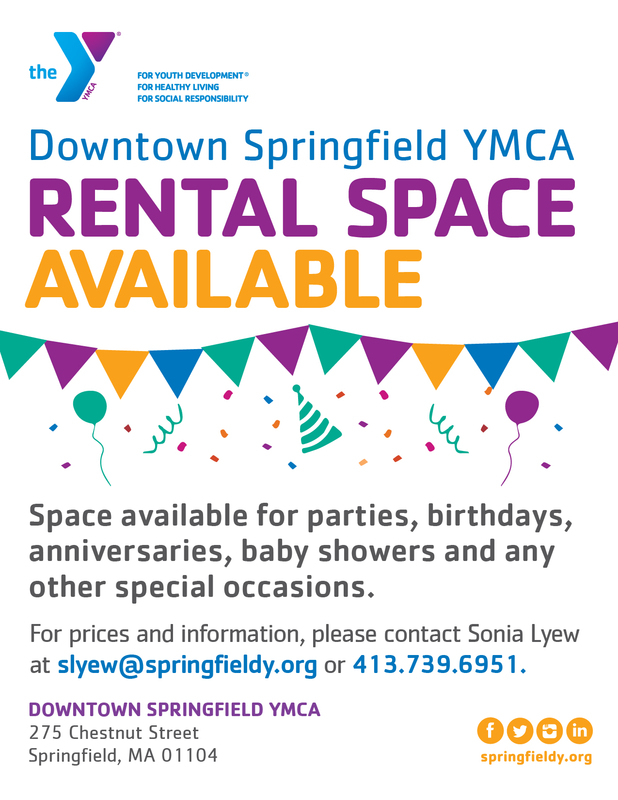 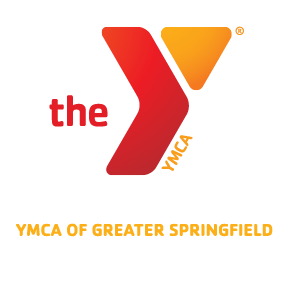 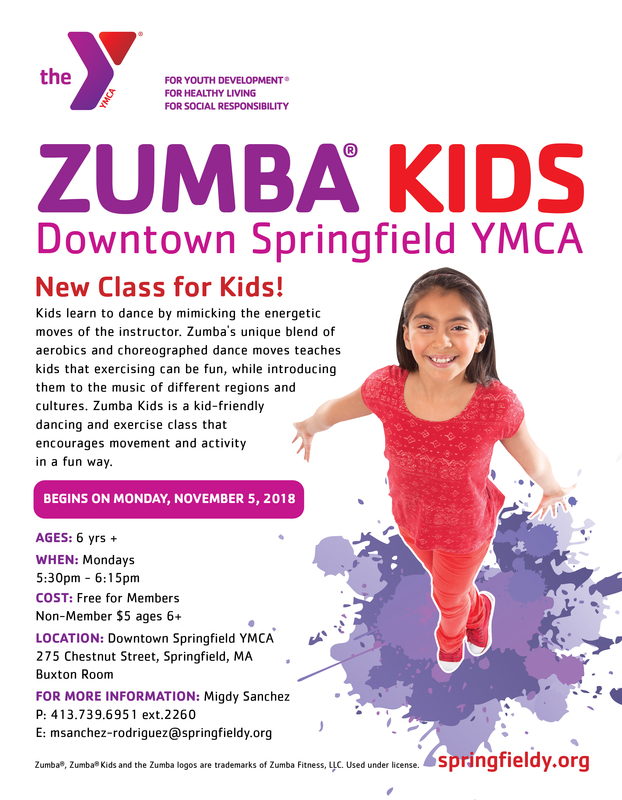 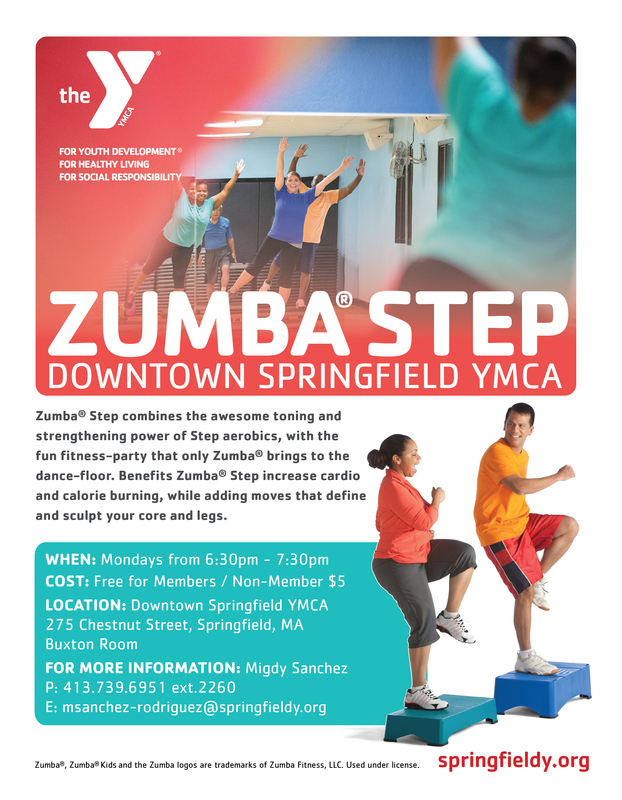 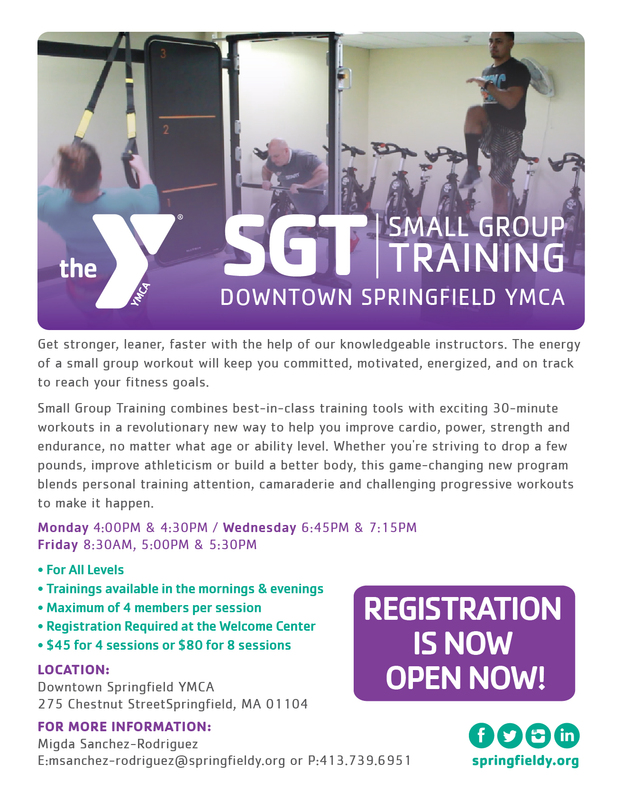 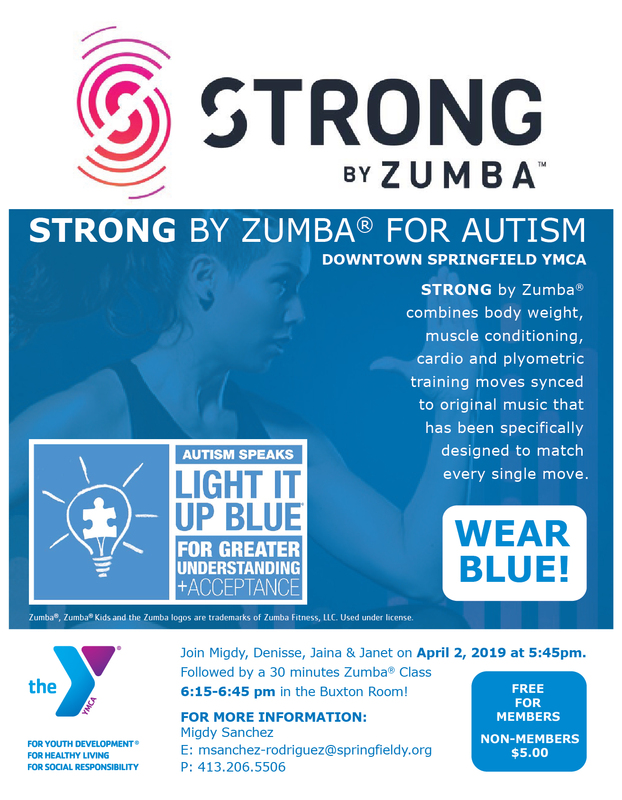 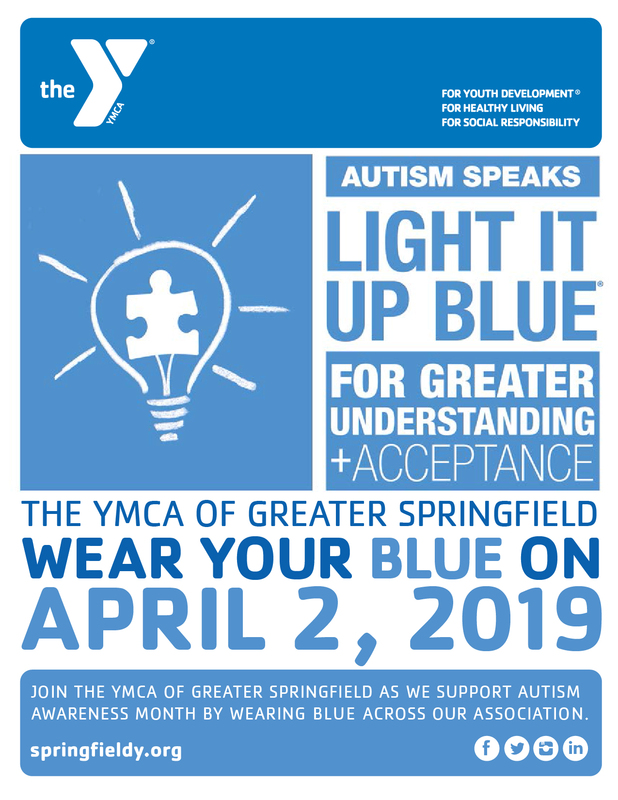 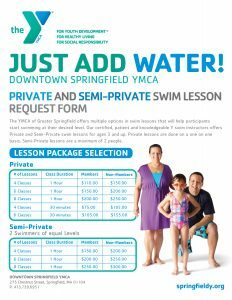 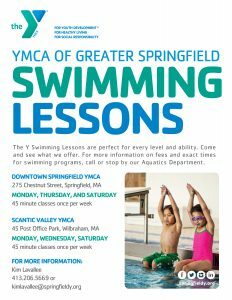 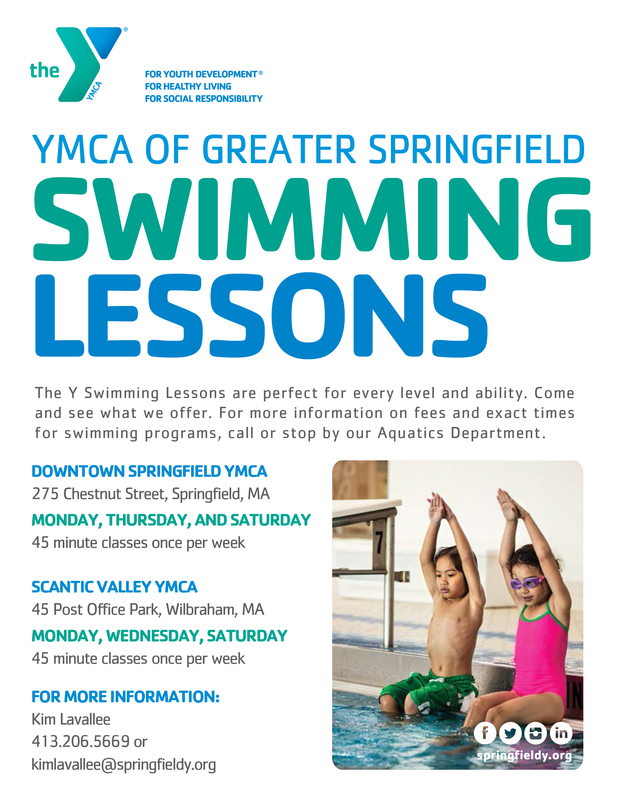 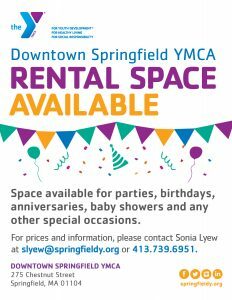 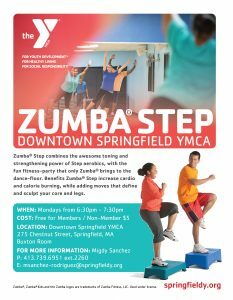 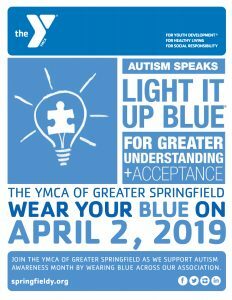 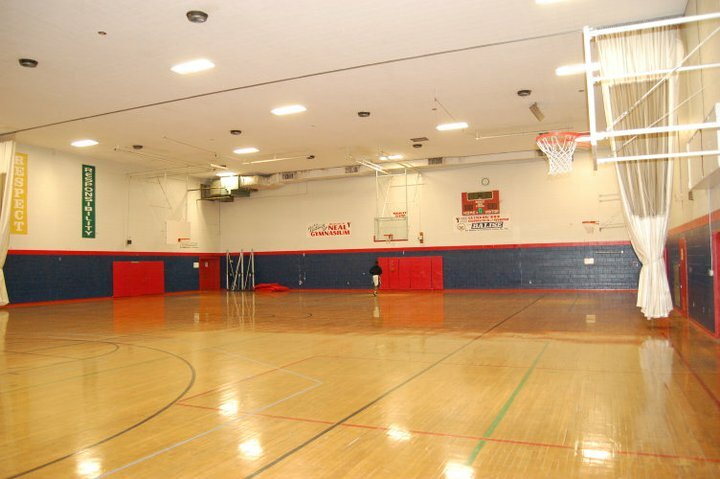 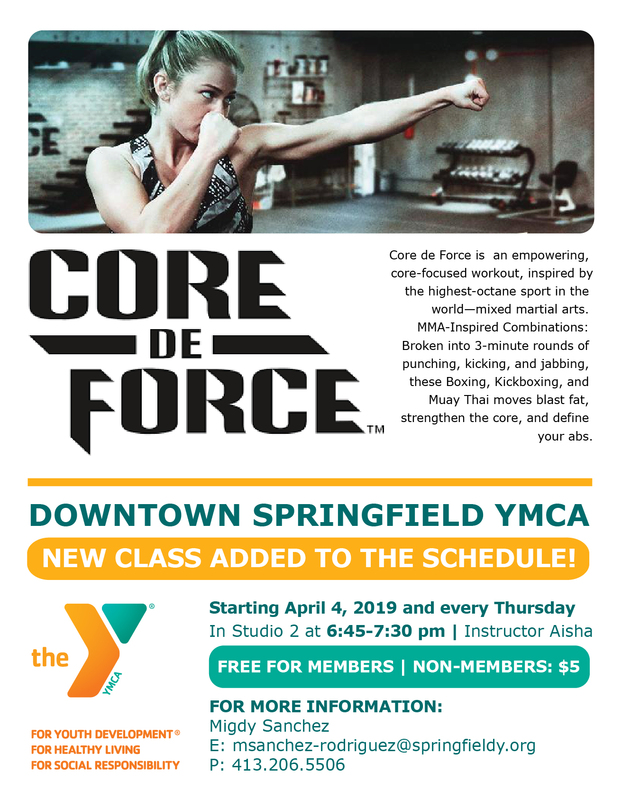 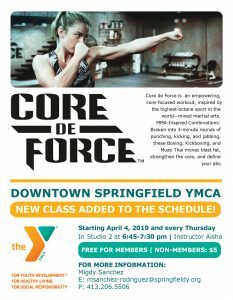 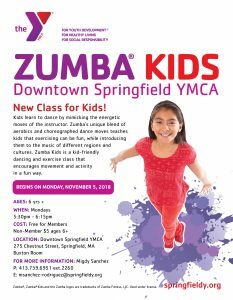 Attention Downtown Springfield YMCA Members The Y will not have wifi as of 12:30pm and will be CLOSING at 1:00 pm on Saturday April 13, 2019. 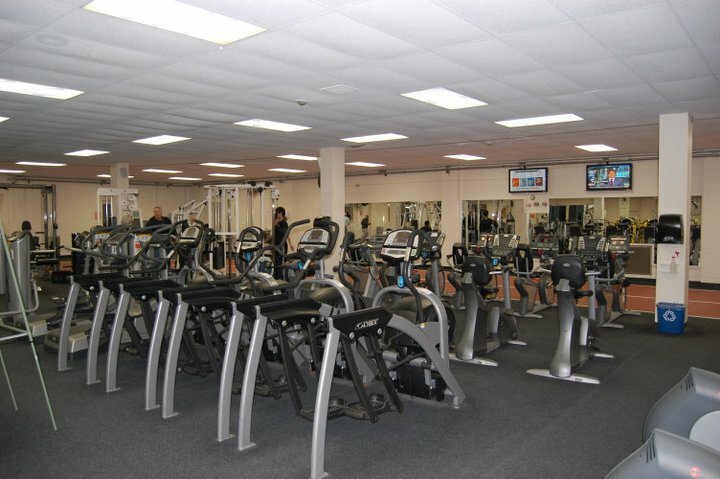 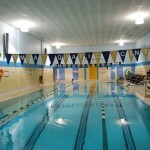 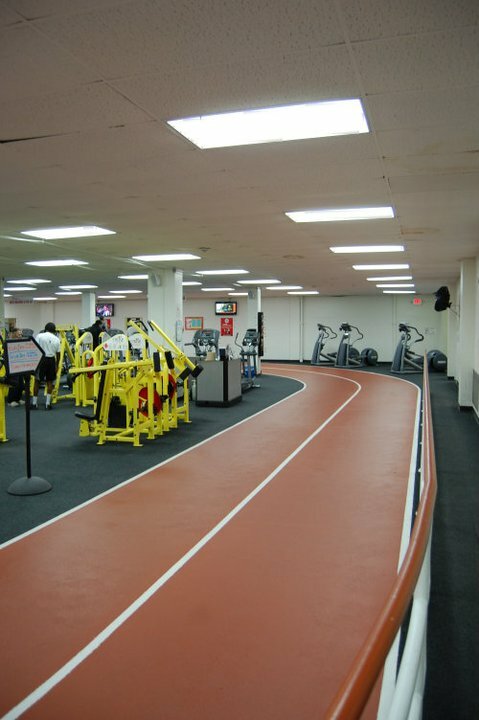 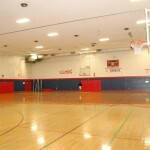 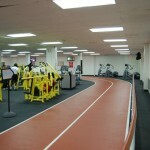 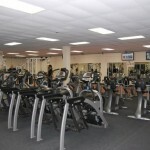 Gym, Pool, and Wellness Center closes 30 minutes prior to facility. 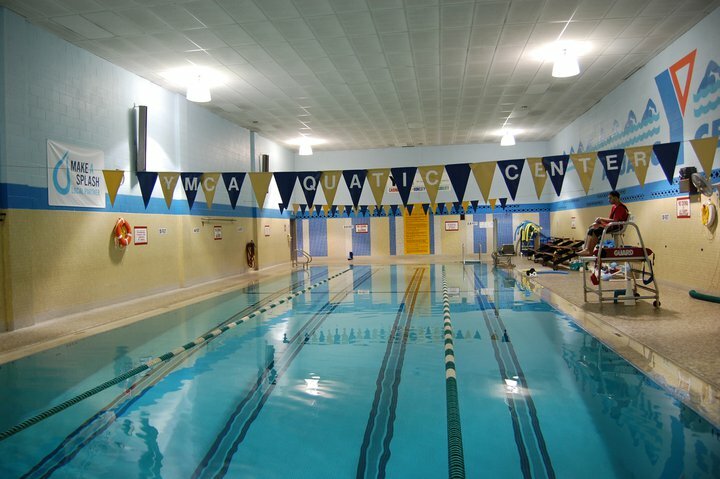 Effective April 1, 2019 we are adjusting our hours at the pool. 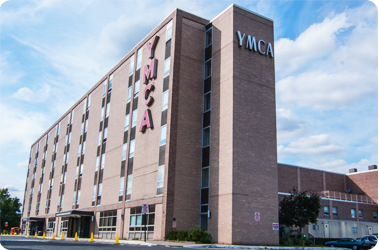 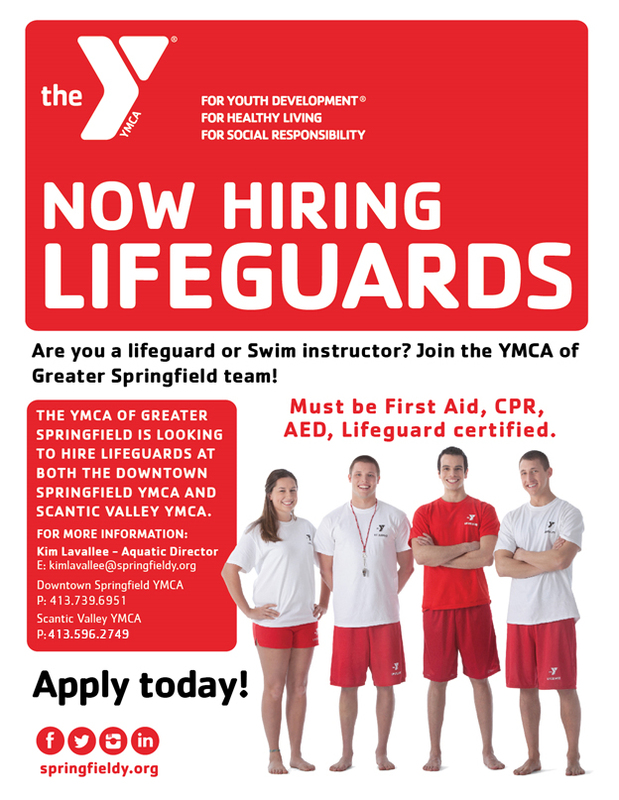 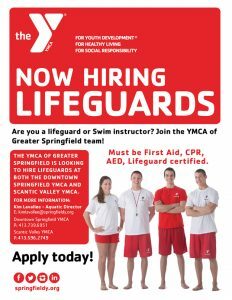 The value of a Y membership is well worth the price and the benefits to you and your community are limitless.